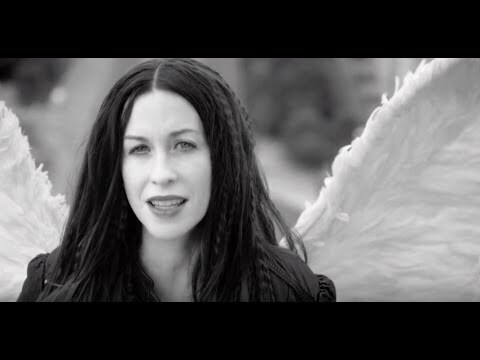 Alanis Nadine Morissette (born June 1, 1974) is a Canadian-American alternative rock singer-songwriter, guitarist, record producer, and actress. Morissette began her career in Canada when she signed a two-album recording contract with MCA Records Canada where she released two commercially successful dance-pop albums, Alanis (1991) and Now Is the Time (1992). 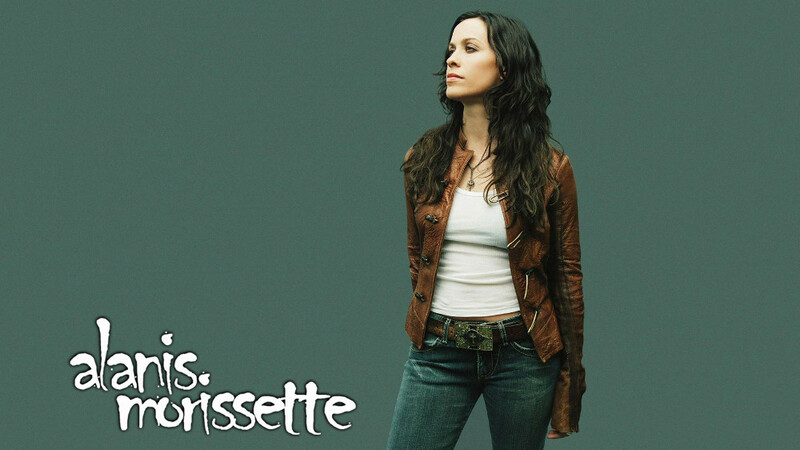 Following the release of the albums, Morissette left MCA Records Canada and was introduced to manager Scott Welch. 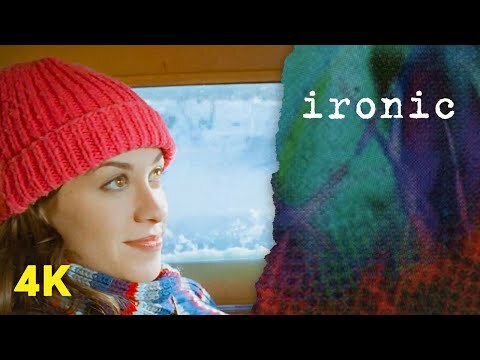 Morissette began working on new music, after moving from her hometown of Ottawa to Toronto but did not make much progress until travelling to Los Angeles, where she met Glen Ballard. 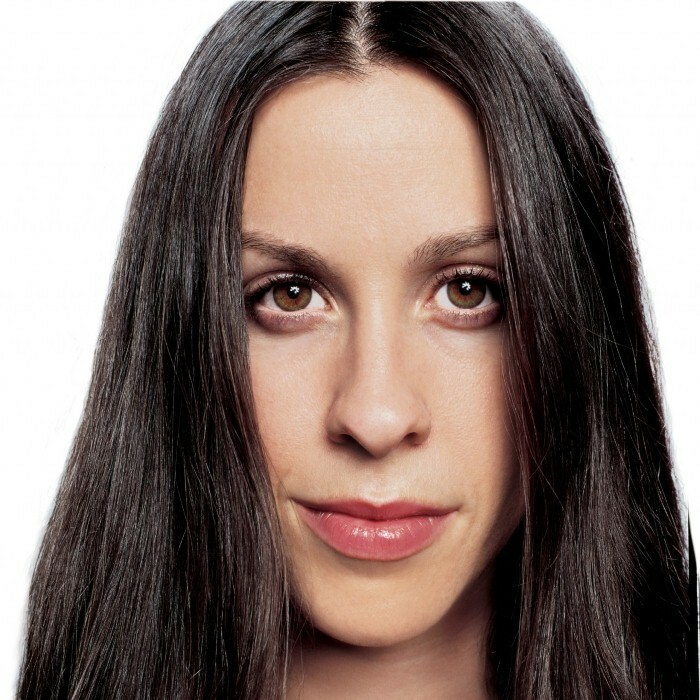 Together the pair began creating what would become Jagged Little Pill, and by the spring of 1995, she had signed a deal with Maverick Records. 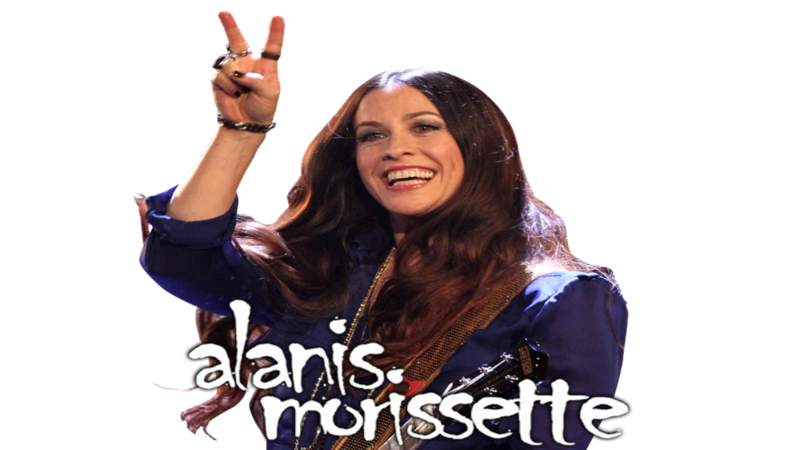 Jagged Little Pill was a departure from Morissette's previous work and featured rock genres. Released in 1995 Jagged Little Pill was a huge success and sold more than 33 million units globally. Her following album, Supposed Former Infatuation Junkie, was released in 1998. Morissette took up producing duties for her subsequent albums, which include Under Rug Swept (2002), So-Called Chaos (2004), and Flavors of Entanglement (2008). Her eighth studio album, Havoc and Bright Lights, was released in 2012. Morissette has sold more than 60 million albums worldwide. Morissette is also known for her powerful and emotive mezzo-soprano voice. She has been dubbed by Rolling Stone as the "Queen of alt-rock angst".